Swansea City, Newcastle United, Hull City, Sunderland, West Ham United, Manchester City, Manchester United and Tottenham Hotspur also represented. 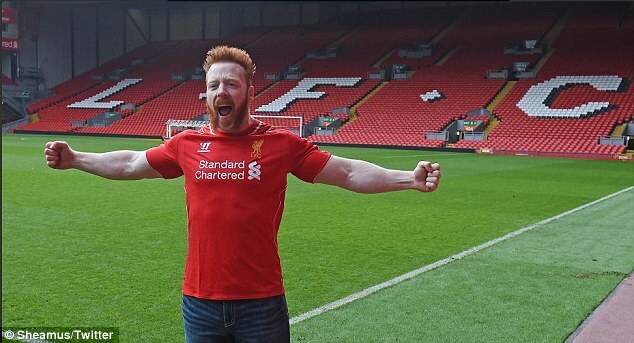 WWE superstar Sheamus visited Anfield recently. 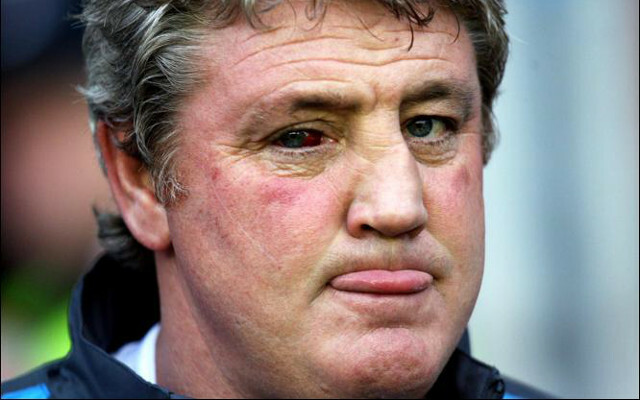 During his trip to Liverpool’s historic home, he told reporters that he reckoned Martin Skrtel and Raheem Sterling may have what it takes to make it in the theatrical world of wrestling entertainment.